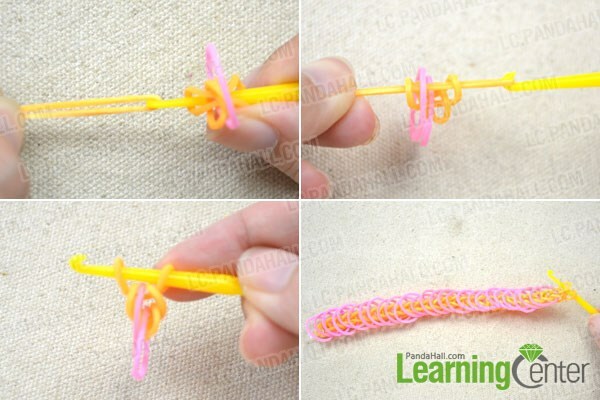 Summary: Want to learn how to make a rubber band bracelet without the loom? 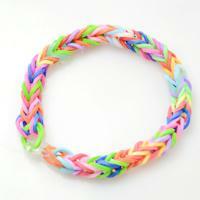 Today, I will share you to make rubber band bracelet by hand. 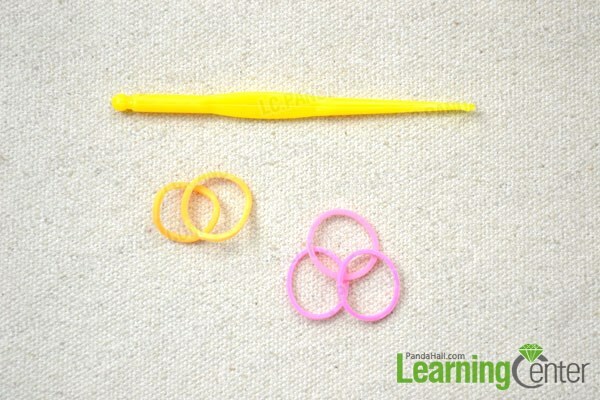 Without a loom, making this rubber band bracelet just need a hook. 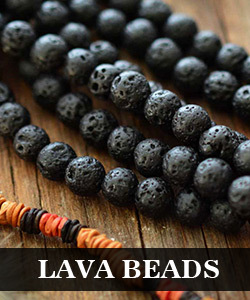 It is very easy, and it will take you less time and money. Do you want to have a try? Let’s begin! 5th, take it down, use an S-clip to attach both ends. Well done! 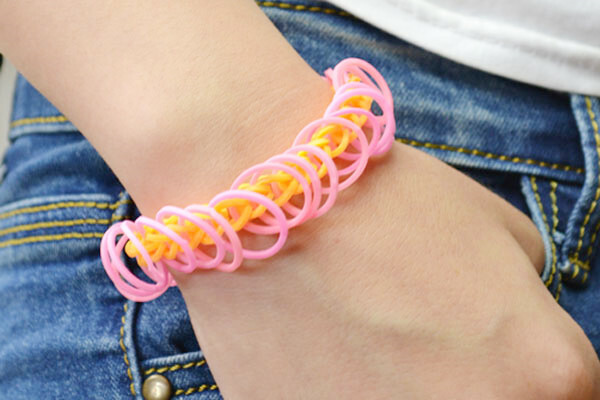 Without the loom, this rubber band bracelet has been finished! Is it very easy and interesting? 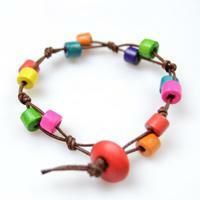 The rubber band bracelet is so popular now, without the loom, you can also make one. Just do it!